Basil—the famous sleuth of mousedom—lives in the cellar of Sherlock Holmes’s house. A devoted admirer of the great detective, he has learned his craft by listening at the feet of Holmes himself. But will it be enough to help Basil solve his most baffling mystery yet? The Mystery of the Missing Twins is one of the strangest cases in Basil’s career. With only a few crumbs of clues with which to find answers, how is he ever going to figure out where Angela and Agatha are being kept—and, of course, who mouse-napped them! 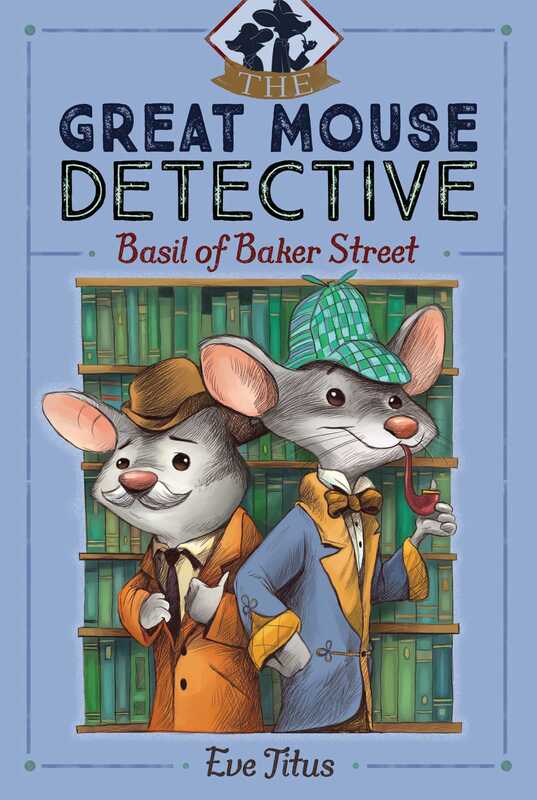 Will Basil’s mouse sleuthing skills be up to the task of finding the twins before it’s too late?